Thank you for taking time to visit our website. 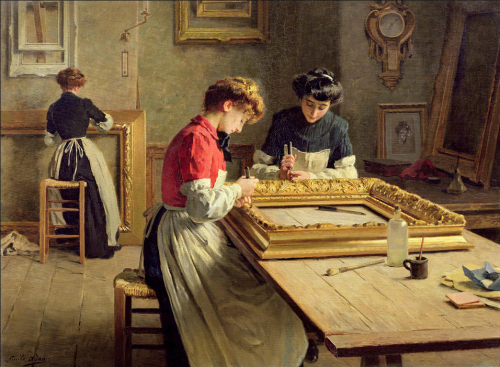 If you have further questions regarding any of our products or services, please feel free to call us, send us an email - or just stop by the gallery. Follow us on facebook too! 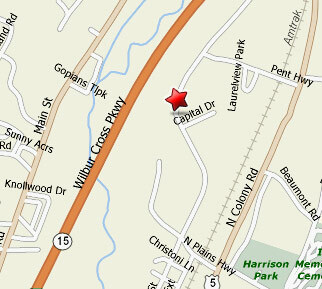 Easy access off of Route 5 and Route 68. 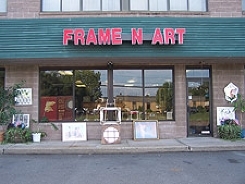 Barker Animation Art Gallery of Cheshire, Ct.
From custom framing options to helping set higher quality standards throughout the industry, our goal at WallingFord Frame N' Art has always been to best enhance and protect the art that we frame. Due to this reason, our shop has been entrusted by Barker Animation Art Gallery of Cheshire, CT to be their exclusive framer. With ten years of celebrated service with the gallery, our shop has been able to handle the demand and meet the requests of their local, national and international clientele. 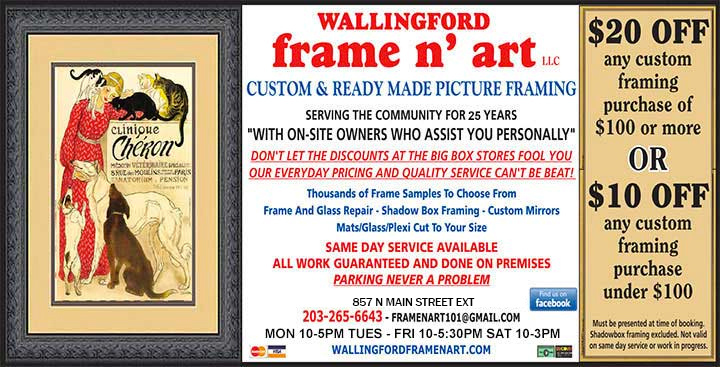 "We can always count on WallingFord Frame N' Art to be able to provide quality service and exceptional work. With this in mind, there has never been a rush order or custom framing option we have requested that they have been unable to fulfill. Many of our clients are so pleased with the results of the artwork ordered through our gallery that they then go to WallingFord Frame N' Art for all their framing needs."